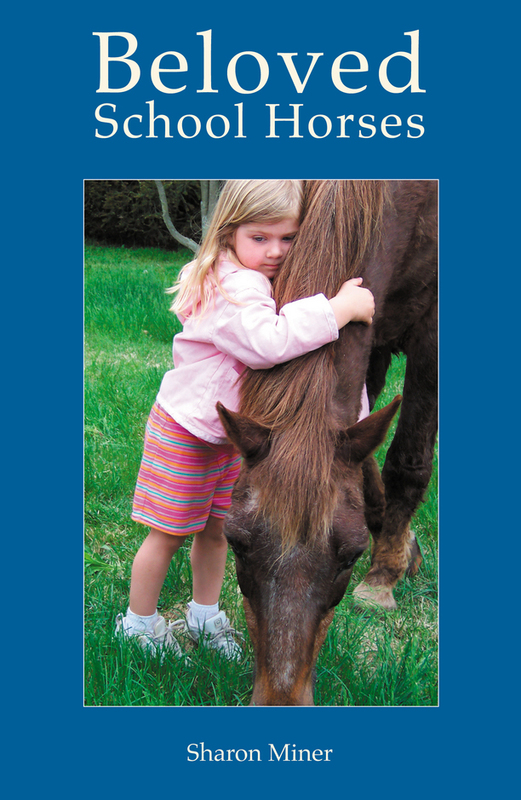 An illustrated collection of true short stories about horses and ponies from the author's stable, enjoyed by horse lovers of all ages. 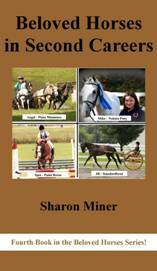 Collection of true horse stories describing equine athletes in a variety of activities. 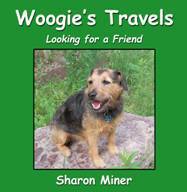 Order from Amazon or Barnes & Noble. All books available as E-books for $2.99 or less. Visa/Master Card accepted with minimum purchase of $12. Collection of true horse stories describing a variety of equines that served in two or more disciplines. Fourth in the series. A teenager learns about the history of the Holocaust and the meaning of true courage when he discovers an evil plot to take over the Delmarva Peninsula. 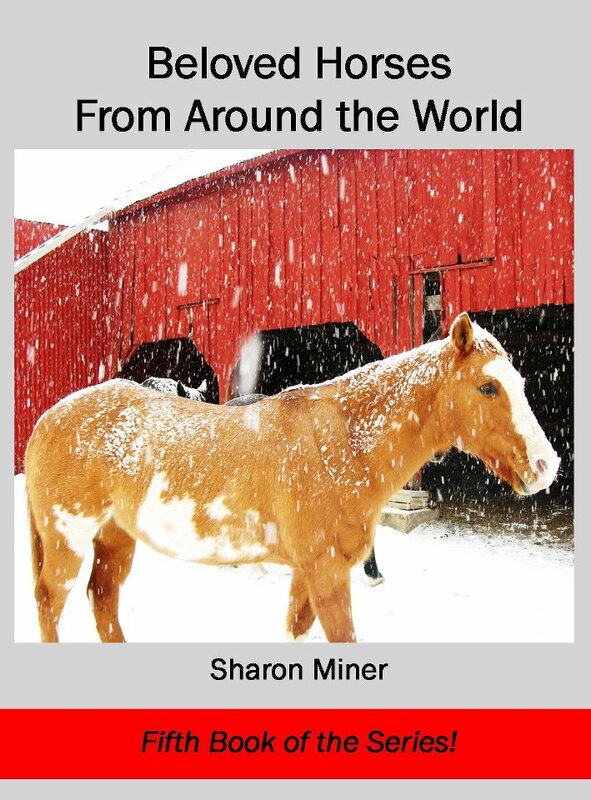 Collection of true horse stories describing a variety of equines from across the globe. Fifth in the series. 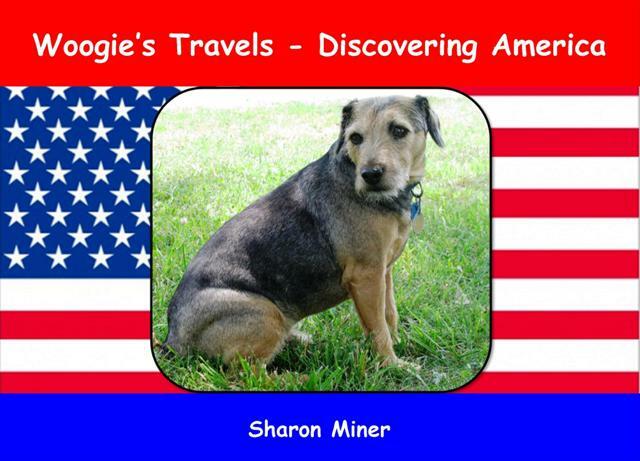 This booklet was created to help pet owners of all ages learn how to care for their dogs and cats to keep them healthy and happy. Tools, products and home remedies are included. 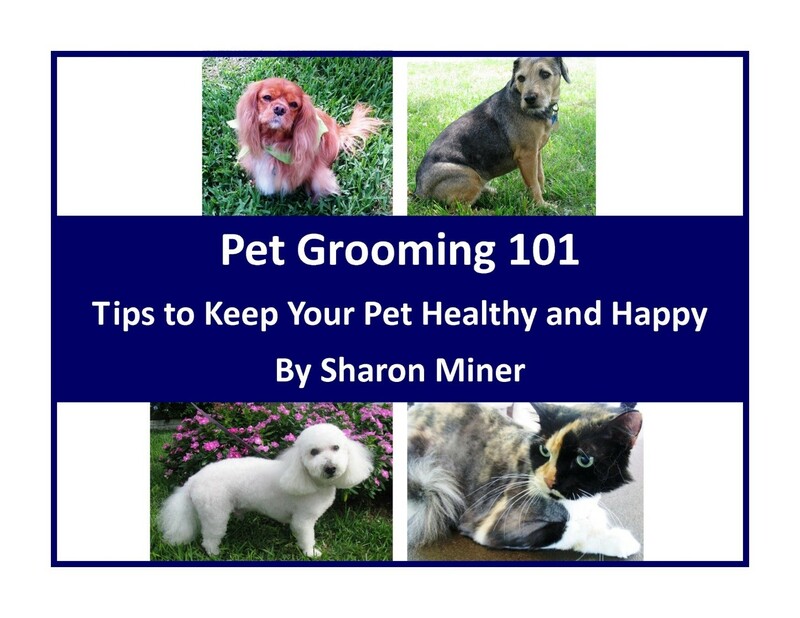 If you want to know how to clean your dog’s eyes, ears and teeth, learn about keeping your pet’s coat healthy, how to smooth nail tips to avoid being scratched and what to do for a flea infestation, then this is the resource for you! $0.99 on Amazon! 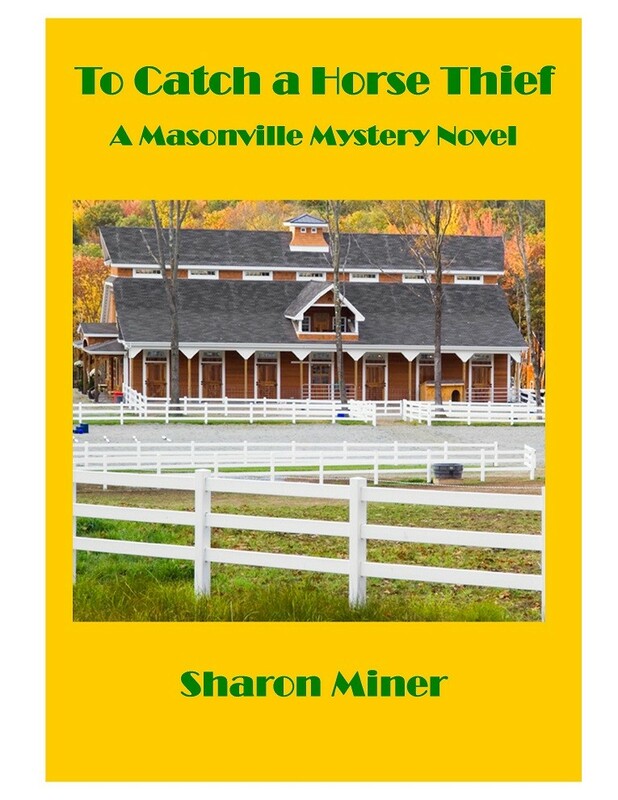 The second book in the Masonville Mystery Series, To Catch a Horse Thief, is only available on Amazon for $2.99 as E-book. Luke's California cousin, Amy, joins Octavia and the other teens in an investigation into a local horse theft ring, after a stable owner is found dead and a young boy attacked. A Mystery Adventure Novel for Middle Grade Readers. 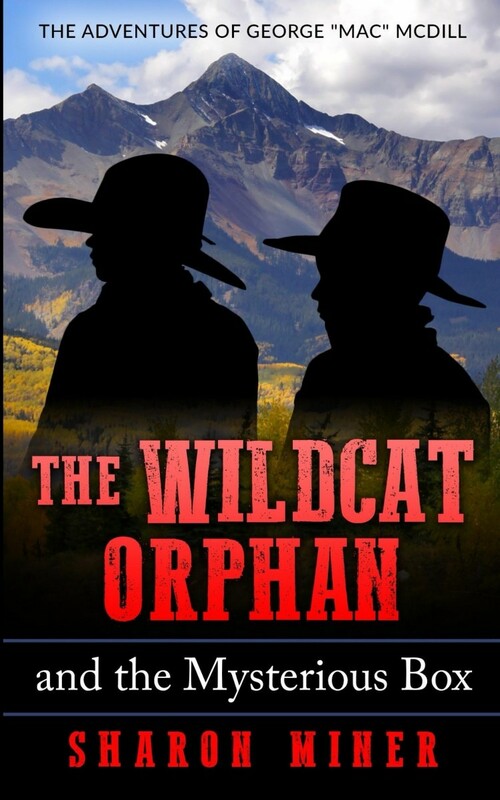 A horse-loving orphan boy is banished to a small Colorado mining town due to his firecracker temper.